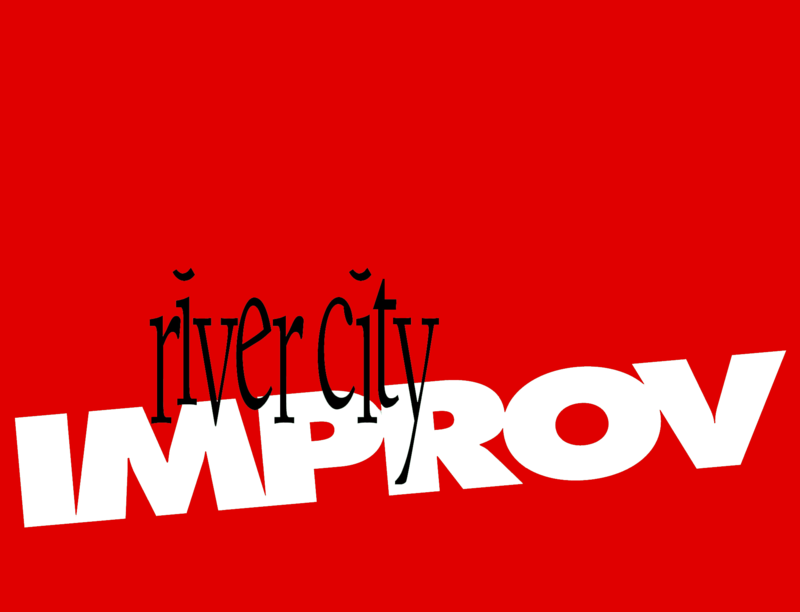 River City Improv exists because we enjoy entertaining audiences using comedic improvisation. Our shows weave skits, games and songs with audience suggestions to create unique entertainment experiences for each show. Occasionally we will throw in a piece of non-improvised sketch comedy or a dance number, just to keep our audiences guessing. Tickets are $12 for adults, $6 for children/students at the door the night of the performance.